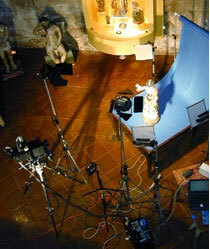 Lowel DP studio lighting for digital photography, reviews by Nicholas Hellmuth, FLAAR. 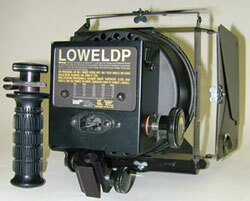 Lowel DP lights for photographic studios. 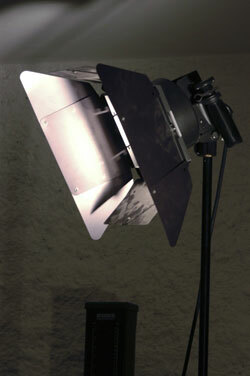 You can use Lowel DP tungsten lighting for professional studio photography, or for use in your home or hobby studio. 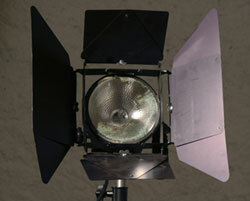 These lights can be outfitted with umbrellas, soft boxes, and other accessories. Lowel DP lights are available in kits as well. And others that you can learn about on the www.Lowel.com web site. Lowel DP lights in action at the FLAAR reseach facility. We appreciate the donation of these lights to our research programs in Central America by Marvin Seligman, Lowel-Light Manufacturing. I have taken the Lowel DP lights back and forth from the US to Guatemala, and from Guatemala to Honduras, and back. 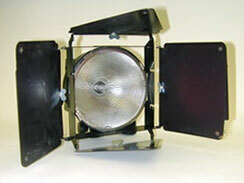 No Lowel DP, Lowel Rifa-lite, or Lowel Tota-light lighting equipment has ever broken. Try transporting cheap Chinese-made lighting equipment, and setting it up and taking it down constantly. See how quickly screws fall out, things fall off, thin parts simply break. I use only Lowel lighting equipment for tungsten 3200 degrees Kelvin (this is the lighting I used for decades with 35mm film, medium format film, and 4x5 film). Lowel tungsten lighting is equally good for digital cameras too. We use Lowel DP lights with large-format digital cameras (BetterLight), with medium format digital cameras (Phase One P25+ on a Hasselblad ELX), and for 35mm digital SLR cameras (Canon EOS 5D and Nikon D300). 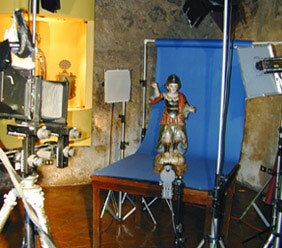 Here we are photographing in the museum of Hotel Casa Santo Domingo, Antigua Guatemala, Central America. We are using Lowel Tota-lights and Lowel DPs. 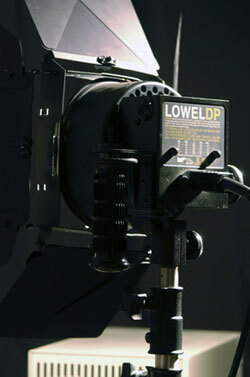 Our observations on the Lowel DP studio lighting first posted on this site May 15, 2008. 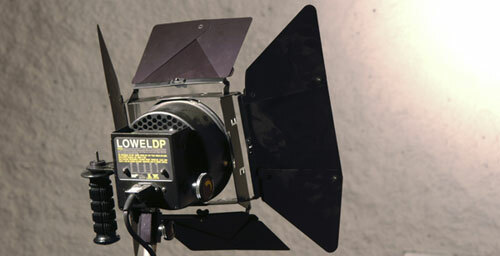 Our reviews of Lowel lighting for using with 35mm film, medium format film, and 4x5 film have been on www.cameras-scanners-FLAAR.org for over a decade. But now we are moving our evaluations of photography equipment to our digital site (the one you are on now, www.digital-photography.org).